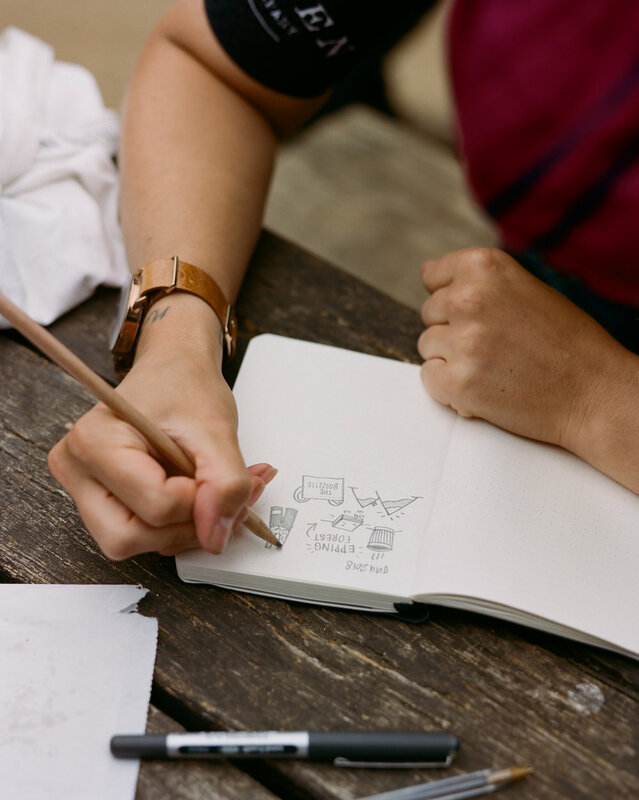 Journaling is a creative outlet which is as honest and raw as riding a bike. 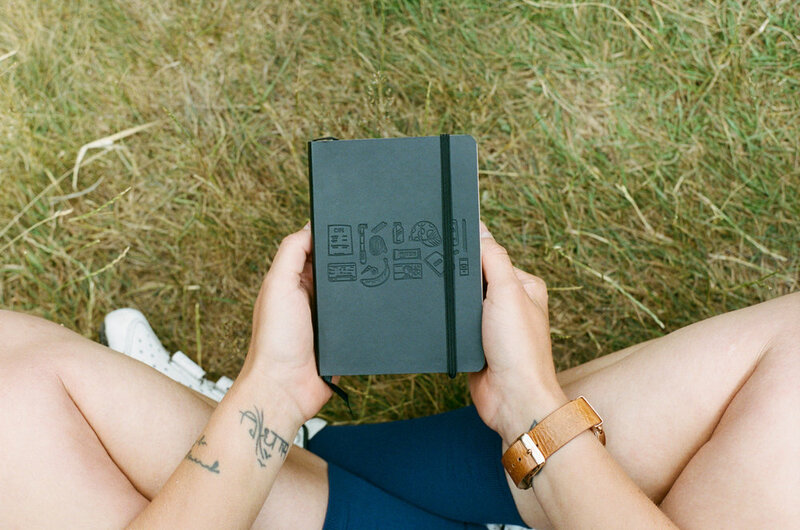 The KPP notebook, sized to fit in your back pocket, encourages you stay curious and stay creative whilst out on the roads. 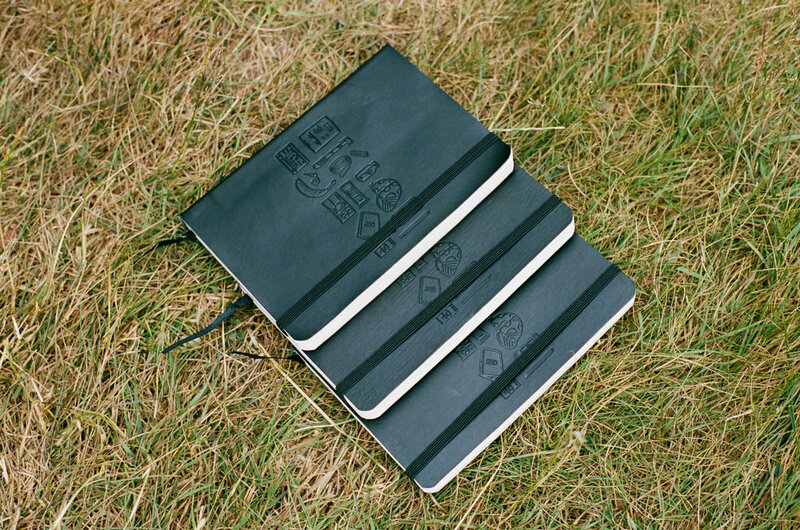 Follow the rules on the inside page and enjoy the process from saddle to sketchbook. 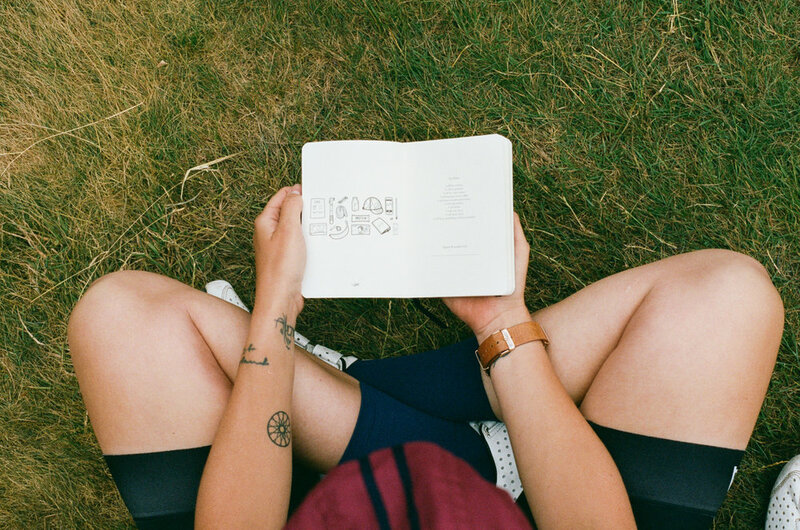 The KPP Back Pocket Book was born from the desire to document the miles of moments that can only happen whilst riding.